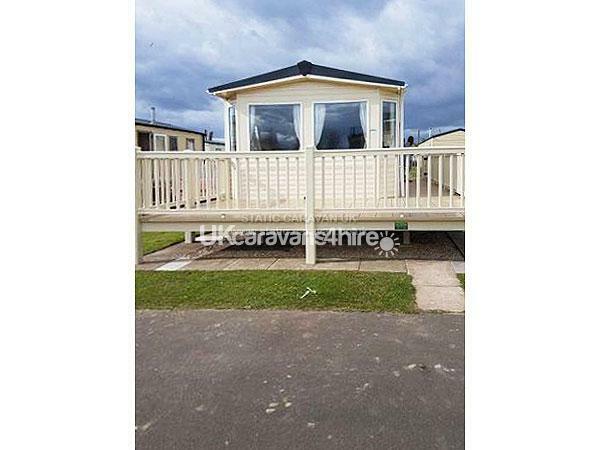 Our caravan is very spacious, has a homely feel to it and is in immaculate condition. 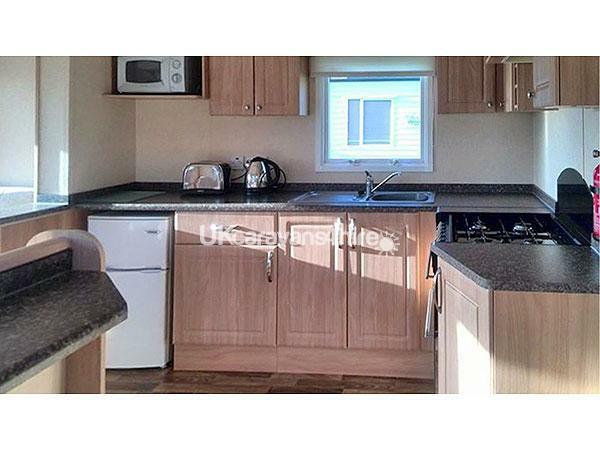 It has gas central heating and double glazing so will keep you feeling warm and cosey on those cold nights. 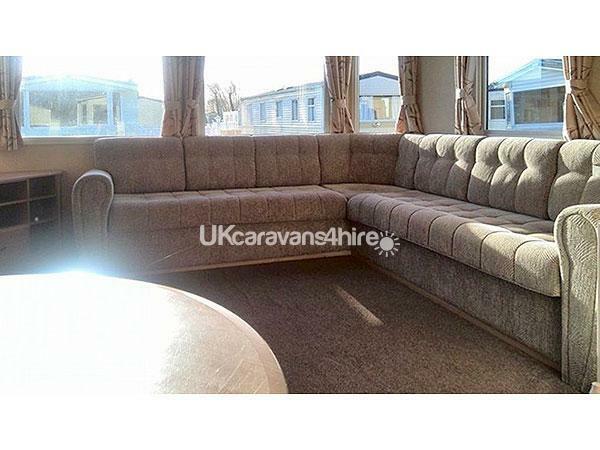 It comprises of a large open plan living/kitchen area with a separate seating area with dining table, with the sofa pulling out into a sofabed. 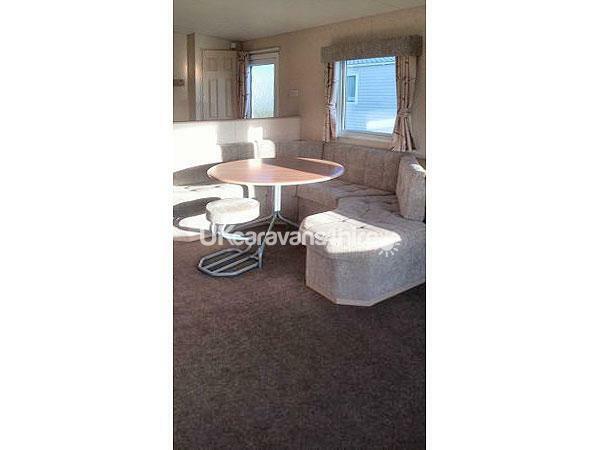 A flat screen 28" tv with built in freeview and a dvd player are provided in the lounge area. 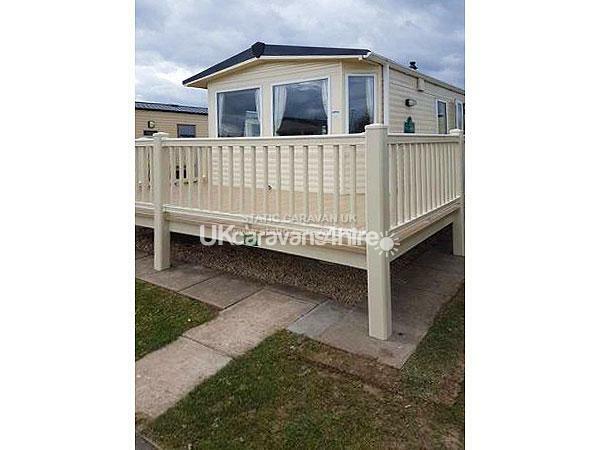 It has 3 bedrooms, 1 double and 2 twin. A shower room with hand basin and toilet and the added bonus of a 2nd toilet with hand basin. These are all completely seperated from the living/kitchen area. 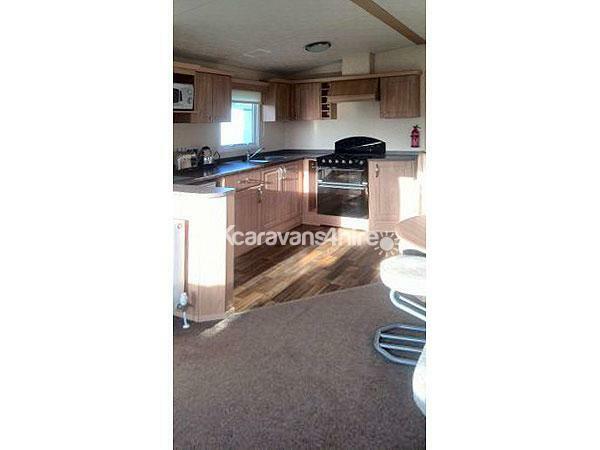 The caravan comes equipped with all pots/pans/microwave/fridge-freezer/kettle and cuttlery. 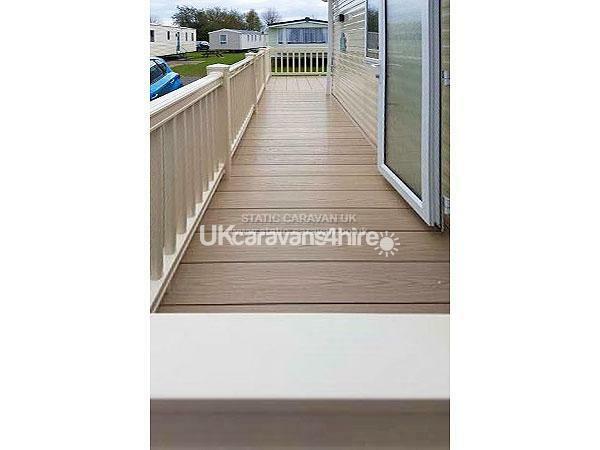 Our caravan is situated on a quiet cul de sac which is near to the fishing lakes and just a 5-10 minute walk to the main complex. 3 and 4 night stays are available please email or text for a price. No reviews found. 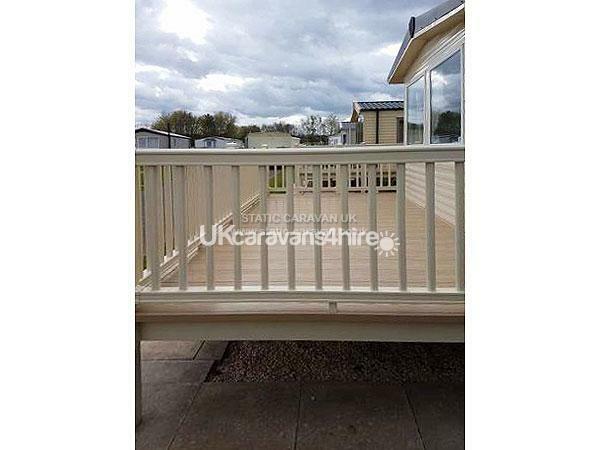 If you have recently stayed in this holiday home please leave a review, it only takes a few moments and will really help future guests when they are searching for holiday accommodation at Thorpe Park.